Time: 7.45 a.m. – 9.45 a.m. 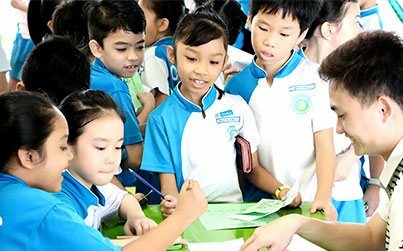 The school will be organising P1 Breakfast Gala @ Oasis – A time for Primary 1 students to have breakfast with their parents in Oasis Primary School. It is also a good opportunity for all parents to connect with the school and interact with the staff. 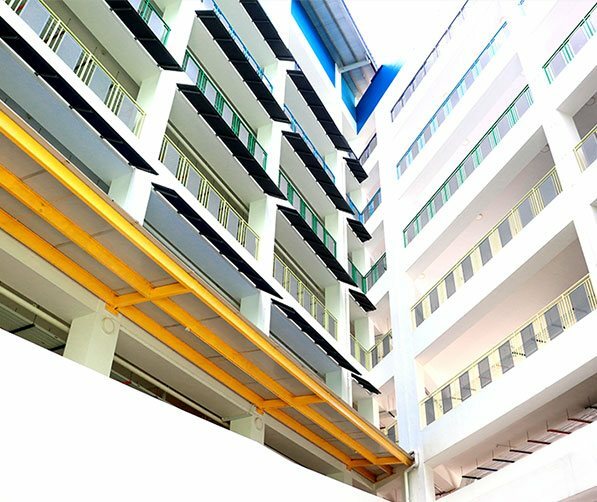 On 20 July 2018, Oasis Primary School will be officially opened by Dr Janil Puthucheary, Senior Minister of State for Transport and Communications & Information and Grassroots Adviser to Pasir Ris-Punggol GROs. 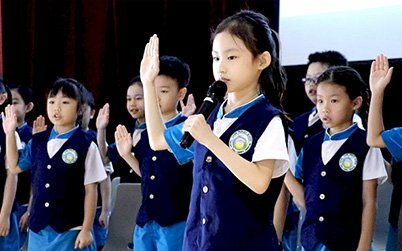 Here are some videos of school activities. Our student's journey @ Oasis Video.